I found the tights to be very comfortable and perfect for my halloween costume. At first I was worried that it may be real tight and hot, but to my surprise the tights breathed easily and I wasnt sweating at all. Thanks, my costume was quite popular at the party I went to. Thanks to your tights, we were the best costume of the night in Boston. We couldn’t find anything like them ANYWHERE, luckily they showed up with a few days to spare before our night of many parties. Thanks again, now I just wish we have more excuses to wear the costume again! 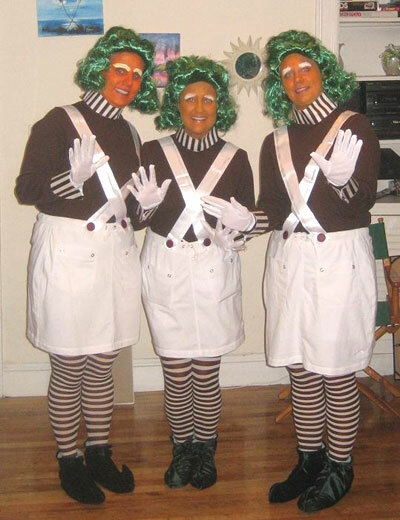 Send Us pictures of how your Halloween Costume came out with We Love Colors tights.